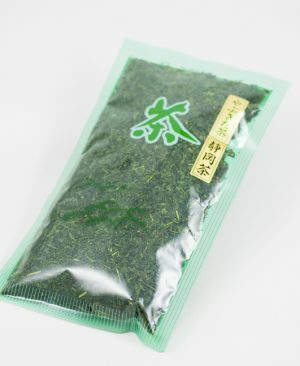 The most common type of tea plant in Japan is the Yabukita cultivar, said to make up 80% of Japan’s sencha production. 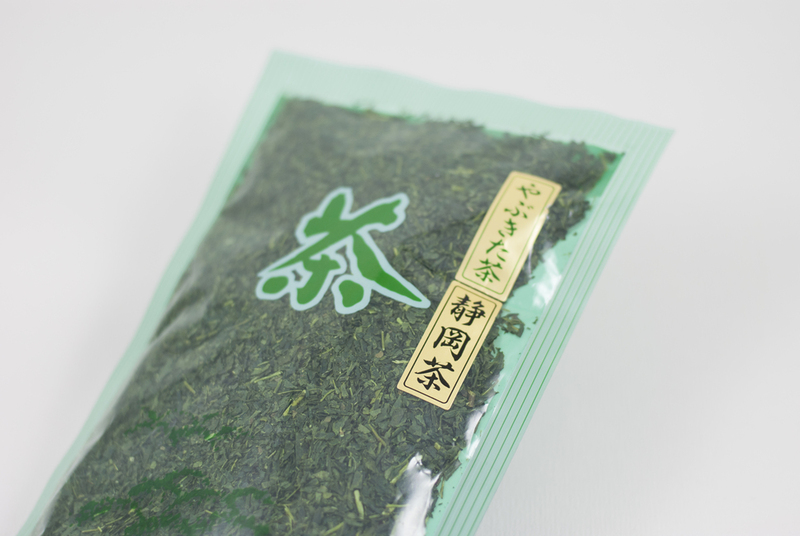 The most common type of tea plant in Japan is the Yabukita cultivar, said to make up 80% of Japan’s sencha production. 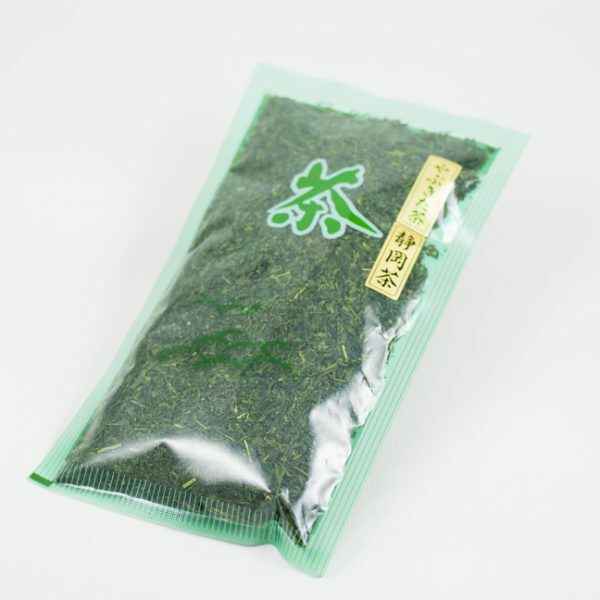 Developed by research Hikosaburo Sugiyama in 1954 at the Shizuoka Prefectural Tea Industry Laboratory, it was selected as the recommended tea plant for the prefecture, and over the decades was adopted across Japan. 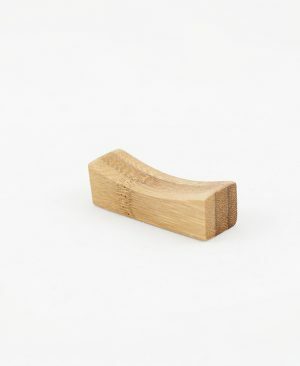 In 1999, as much as 95.6% of Japan’s tea farms cultivated tea from the Yabukita tea plant cultivar. 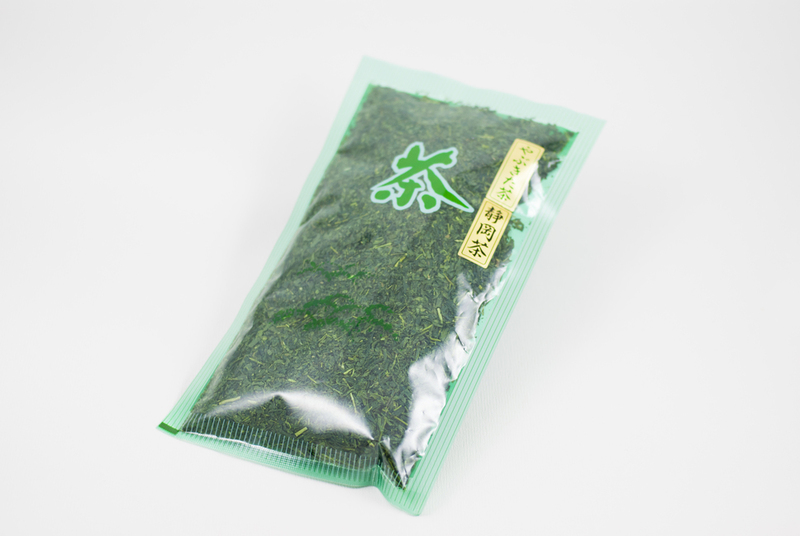 Yabukita is so highly utilized because it produces a very good quality leaf in addition to adapting well to various climates, soils, and producing a high yield. 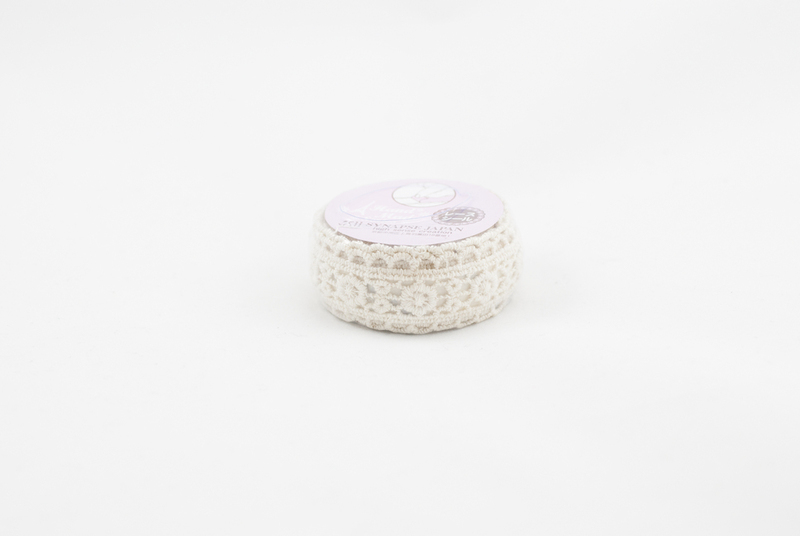 Weight: 150gr .